Brokerage Deutsche Bank Securities Inc has trimmed its earnings forecast for Wynn Resorts Ltd, the parent of Macau casino operator Wynn Macau Ltd, for the second quarter of this year, on softer VIP gaming segment performance in Macau. But the analysts noted in a Monday memo that they “continue to see a compelling medium- and longer-term story” in Wynn Resorts. 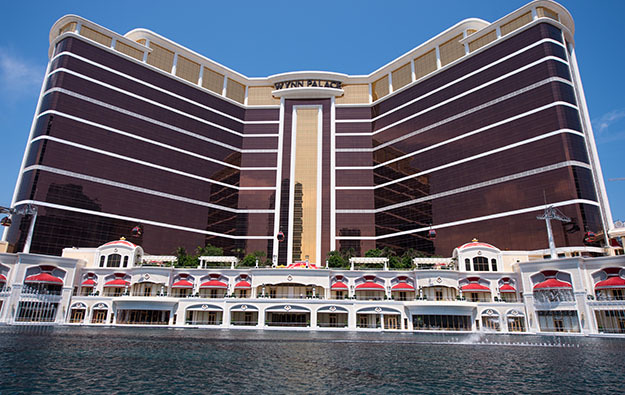 Its forecast of second-quarter earnings before interest, taxation, depreciation and amortisation (EBITDA) for Wynn Palace (pictured) and Wynn Macau – the group’s two Macau properties – are now down roughly US$17 million, or 4 percent below consensus forecasts. “Relative to consensus, our second-quarter property level forecast (US$522 million) is approximately 3 percent below Consensus Metrix consensus (US$537 million) as our Macau property-level estimate is approximately 4 percent below consensus,” Deustsche Bank Securities’ analysts Carlo Santarelli and Danny Valoy wrote in the Monday note. Commenting on its Macau revision forecasts, the brokerage said it expected “some VIP softness” in June as Macau junkets arranged trips for their patrons to the 2018 FIFA World Cup in Russia – though the analysts believe such effect would be “nothing more than a transitory impact”. The brokerage also cited “lower than previously anticipated VIP volumes at Wynn Macau” and “potential impact from competitors stepping up their focus on the VIP segment” in Macau as the factors for the trimmed forecasts. The Deustsche Bank Securities analysts nevertheless reaffirmed the buy status as medium to longer term story for Wynn Resorts. “Our view is predicated upon continued Macau share gains, higher end Macau market gross gaming revenue (GGR) strength in both the VIP and premium mass segments, strong positioning in Las Vegas where high end trends remain sound,” the Monday note stated. The brokerage service also relate Wynn Resorts’ meeting space expansion in Las Vegas, the firm’s Boston Harbor casino project in Massachusetts and a “considerable free cash flow optionality stemming from an under-levered Macau balance sheet” as the factors backing the upside long term prospect. 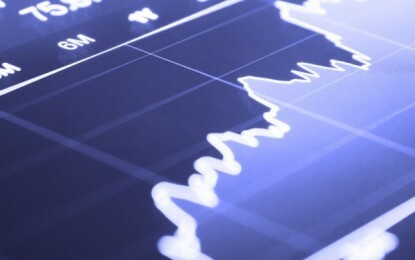 “Further, we would note that third quarter comparisons should benefit from easy comparisons stemming from the third quarter 2017 impact in Macau from Typhoon Hato (we estimated a US$10-12 million property EBITDA drag) and elevated corporate expense (relief effort donations),” Deustsche Bank Securities analysts wrote in the Monday note.